Like so many Latin American cities, Quito is divided: on the one hand, a thriving, modern financial district with a growing middle class. On the other hand, large sectors of society who remain marginalised and live in dire conditions. Quito is the capital of Ecuador and has a population of approximately 2.2 million. The city is rapidly expanding, as people arrive in search of work and a better life. They often live in informal settlements, where infrastructure such as safe running water, electricity or sanitation is often lacking. They have left their rural lives behind, but in many cases what they find in the city does not mean an improvement of their situation. The poverty figure for the whole city is around eight per cent, but this figure is much higher in some neighbourhoods, especially those on the outskirts of Quito. Quito has one of the highest unemployment rates in the country: over 50 per cent of Quito’s inhabitants have no formal jobs but engage in informal labour such as selling merchandise on the streets. Young people between the ages of 18 and 29 find it especially hard to find a job. Child labour remains a serious and highly visible problem in Quito. Children often work in dangerous conditions or alongside their parents, selling sweets, flowers and other goods on the streets. Poverty is the main reason why children work – the families need the money. In some families, however, it is seen as a positive thing that children gain some work experience for their future. Children get caught up in the vicious cycle of having to contribute to the family income and then drop out of school. At primary school level, two thirds of children who work continue to go to school. But only 15 per cent of working children go to secondary school. SOS Children’s Villages has been working in Quito since 1963. Strengthen families: We aim to support vulnerable families in Quito so that they can stay together and children can go to school, visit the doctor and have enough to eat. We offer day-care, which allows working parents to leave their children while they go out to work or receive training. 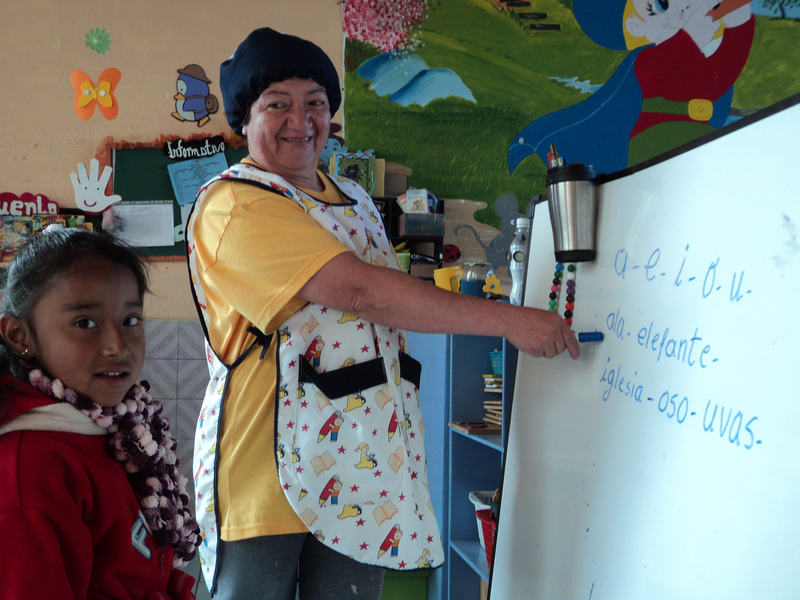 Throughout Quito we support over 1,200 people with this programme. 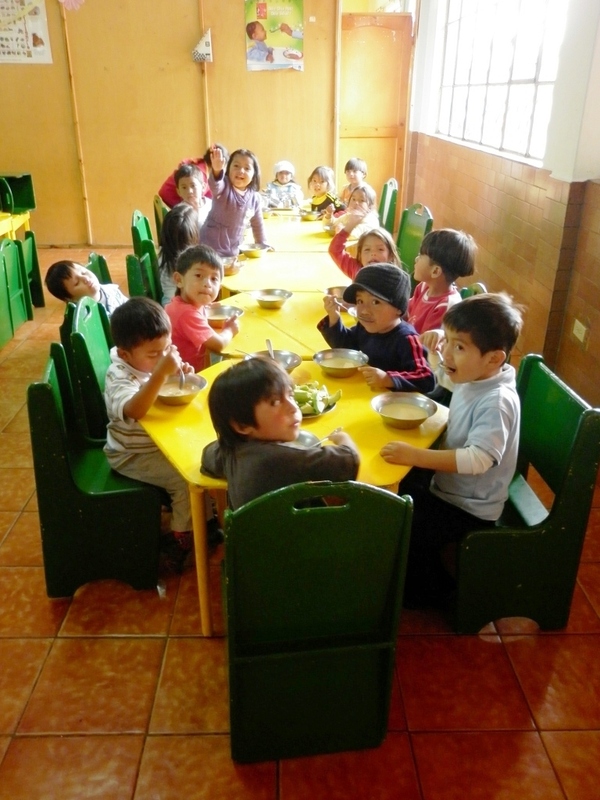 Care in families: For children in Quito who have lost parental care, SOS families provide a loving home. In each family, they live with their brothers and sisters and are cared for by their SOS parent. The SOS families live distributed throughout the city, and are fully integrated into the community. Children in our care attend the local schools and kindergarten alongside other children from the neighbourhood. Wherever possible, children stay close to their family of origin and the community where they grew up. Support young people: Young people often struggle to find work and become independent in Quito. We help young people complete their education or training, take on new responsibilities and prepare to live on their own.